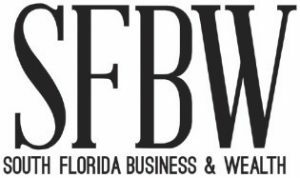 South Florida’s leading community banks are represented on the list that follows. The list is ranked by total assets as of June 30, 2018. The 2018 Q2 Federal Deposit Insurance Corporation (FDIC) banking profile highlights show a 21.1 percent net income increase from 2017 for community banks across the board. Mergers notwithstanding, many of the banks on the list have increased numbers in all of the categories we looked at—total assets, total deposits and net loans and leases. Miami-based City National Bank of Florida showed the greatest year-over-year increase in assets, with growth of $5.2 billion. Doral’s U.S. Century Bank topped the $1 billion mark in assets and Professional Bank of Coral Gables grew by $180 million. Banco do Brasil Americas also raised its bar by $100 million. The FDIC’s national report on net income increase for community banks points to a lower effective tax rate as a contributing factor to the increases. Gains from sales of other assets and higher servicing fees were cited as contributors as well. SFBW commends and congratulates all the community banks on the list which make our region stand out. Professional Bank is a full-service, Florida-based community bank specializing in originating and making residential and commercial real estate financing, business loans and lines of credit, and SBA loans. Professional Bank meets its clients’ deposit and cash management needs with best-in-class, concierge-style customer service and with a full offering of products, including competitive deposit accounts, cash management services, online and mobile banking, and a network of offices. Professional Bank currently operates four full service banking centers in Coral Gables, South Miami, Palm Beach Gardens, and Dadeland along with three loan production offices in Boca Raton, Fort Lauderdale, and West Palm Beach. Marquis Bank is a full-service community bank dedicated to supporting the goals of business owners, professionals, and investors in the South Florida community. With more than $640 million in assets, Marquis has successfully blended convenient state-of-the-art technology with personal attention to create an exceptional banking experience for its clients. Marquis Bank currently operates banking centers in Coral Gables and Aventura, with a Fort Lauderdale location set to open later this year. Marquis Bank maintains the highest, 5-Star, Superior rating from BauerFinancial, an independent rating organization who ranks the safety and soundness of financial institutions on a nationwide basis. We are currently surveying for our accounting firms list. To be considered contact Gilberto Medina at [email protected] or 954-666-0531. 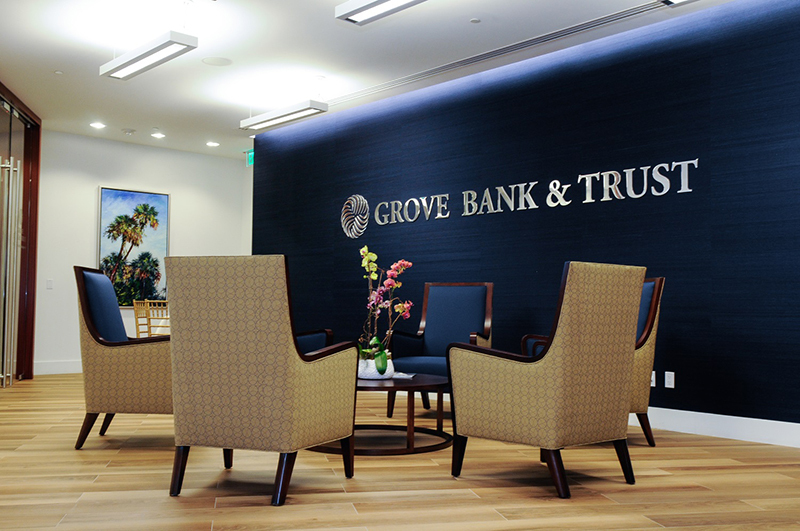 Grove Bank & trust Miami.